The Gator XUV 550 Crossover Utility Vehicle is designed for customers who desire performance, comfort, customization, and 4WD. 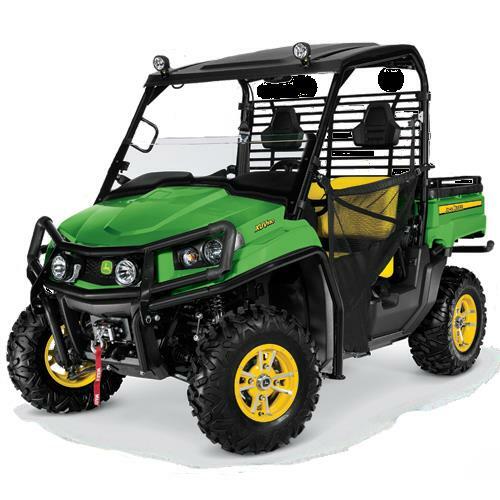 With its powerful V-twin engine, independent four-wheel suspension the Gator XUV 550 provides an unparalleled balance of performance and work capability in the mid-duty class. Fuel capacity 4.9 U.S. gal. * Please call us for any questions on our utility vehicle 4x4 john deere rentals in Naples FL, serving Southwest Florida.